ONLY 2 YOUTH SMALL LEFT! 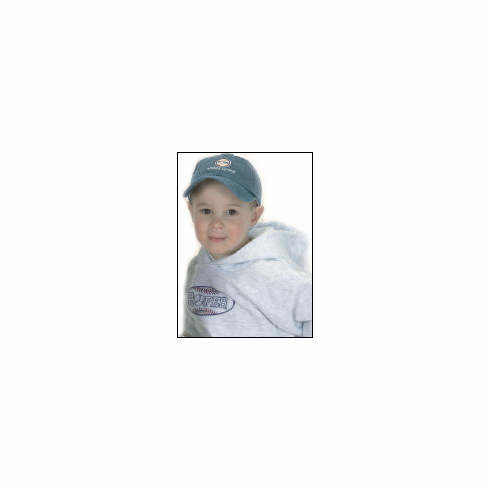 These light gray kids hoodies have the Ropes baseball oval image screened on the center chest. This sweatshirt design is an original from Ropes, one of the best baseball apparel companies in the world.